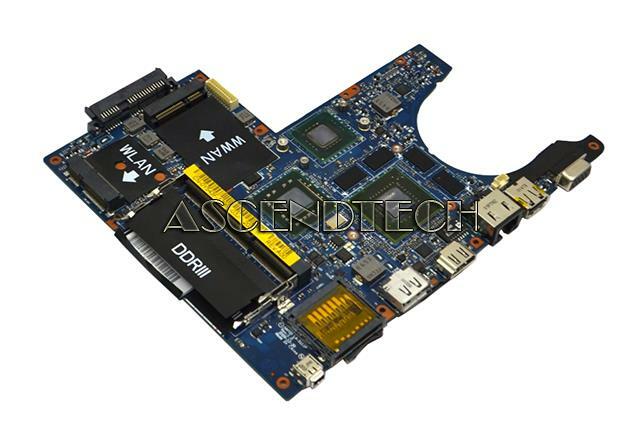 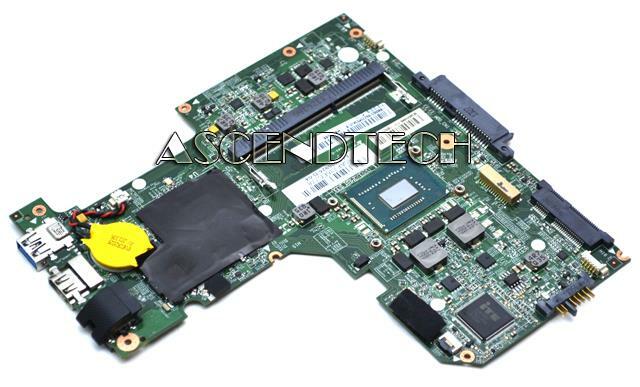 Dell - Latitude X1 Dell Latitude X1 Intel Pentium M 733J 1.1GHz Processor Laptop Motherboard CG847 0CG847 CN-0CG847. 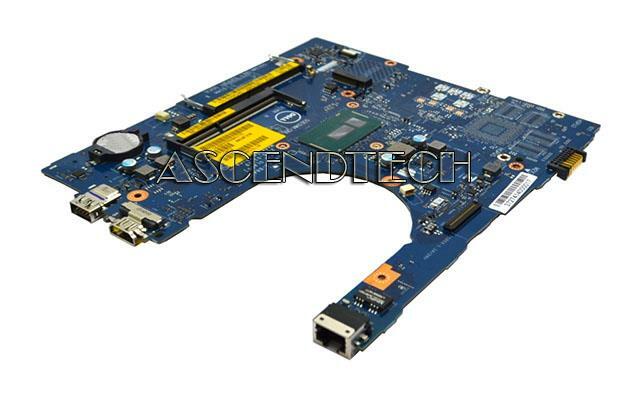 Dell - Alienware M11X Series Dell Alienware M11X Series Intel Pentium SU4100 1.3GHz SLGS4 Processor NVIDIA GeForce GT335M Laptop Motherboard Y543F 0Y543F CN-0Y543F. 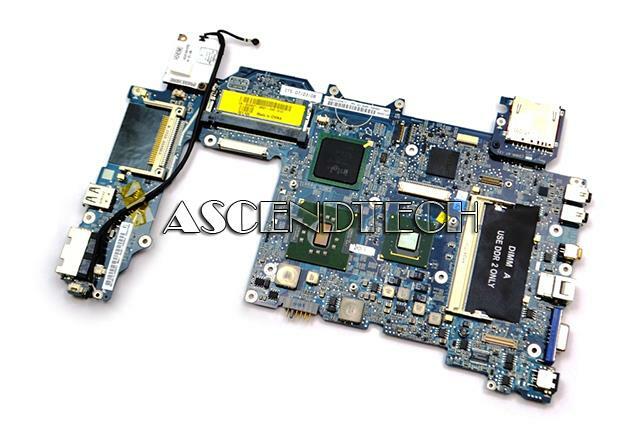 Dell - Inspiron 11 3147 Series Dell Inspiron 11 3147 Series Intel Pentium N3540 2.16GHz SR1YW processor Laptop Motherboard KW8RD 0KW8RD CN-0KW8RD. 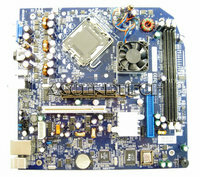 Lenovo - IdeaPad S210 Series Lenovo IdeaPad S210 Series Intel Pentium Dual Core 2127U 1.9GHz SR105 Processor Laptop Motherboard 90003169. 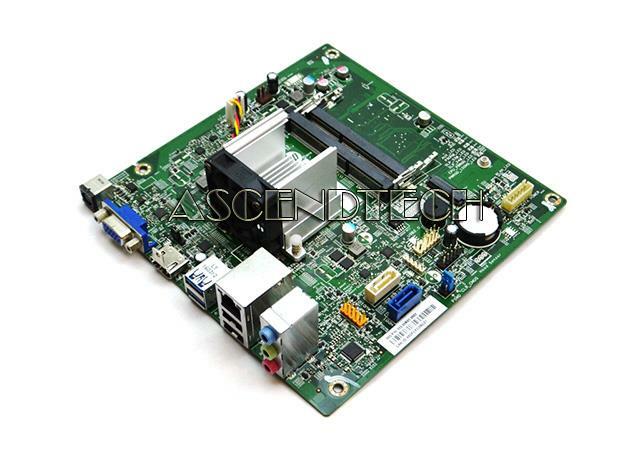 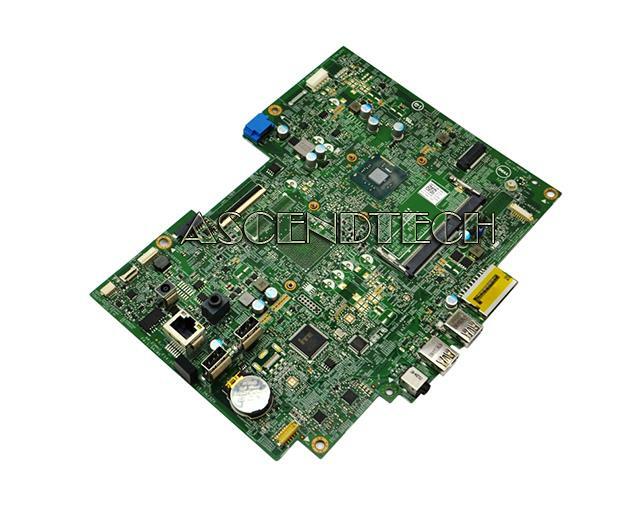 Hewlett Packard - IPXBSW-GS Genuine Original HP 251-A121 Series Intel Pentium N3700 1.6GHz SR2A7 Processor Godstow-P Desktop Motherboard 795784-001. 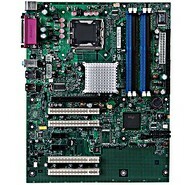 Hewlett Packard - 20-C 22-B 24-G AIO Series HP 20-C 22-B 24-G AIO Series Intel Pentium J3710 1.6GHz SR2KQ Processor Molokai-U All-In-One Desktop Motherboard 844831-001 844831-601 DAN91AMB6D0 31N91MB00X0. 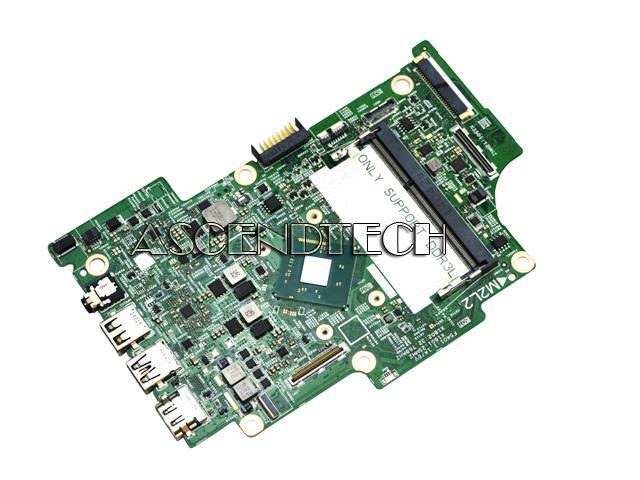 Dell - Inspiron 15 5558 Series Dell Inspiron 15 5558 17 5758 Series Intel Pentium Dual Core 3805U 1.9GHz SR210 Processor Laptop Motherboard VMD45 0VMD45 CN-0VMD45. 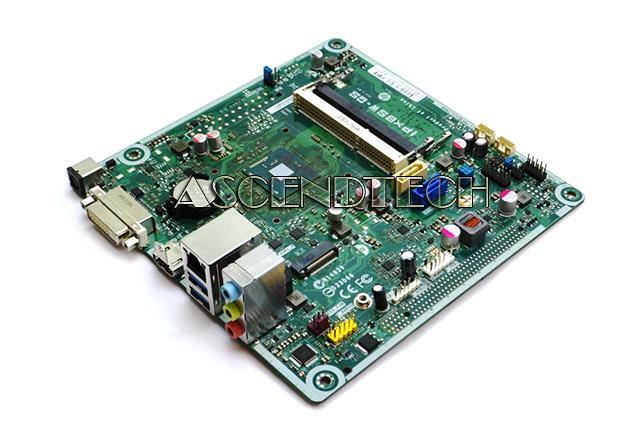 Hewlett Packard - Pavilion Mini 300 Series HP Pavilion Mini 300-200 Series Intel Pentium Dual Core 3805U 1.9GHz SR210 Processor Coltplus-P Desktop Motherboard 788298-015. 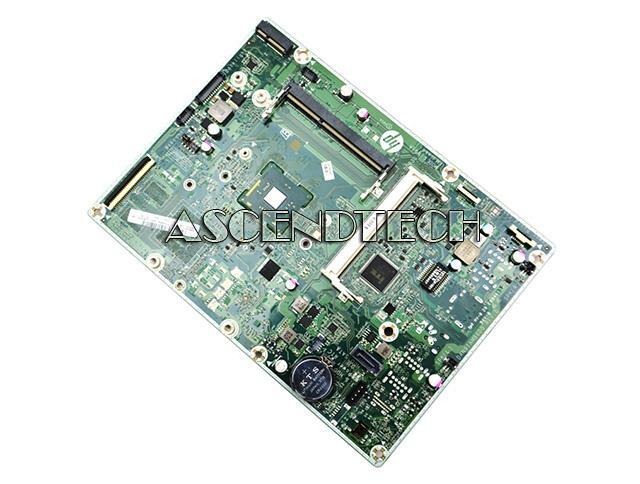 Hewlett Packard - 17-G137NR Pav 17-G Series HP 17-G137NR Pavilion 17-G Series Intel Pentium Dual-Core 3825U 1.90GHz SR24B Processor Laptop Motherboard 823291-001. 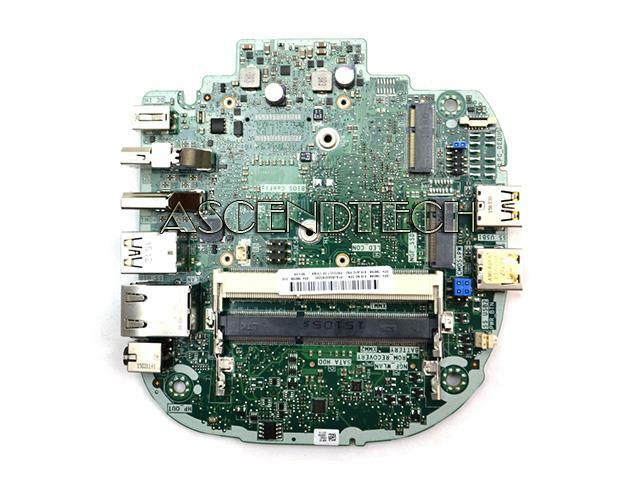 Dell - Inspiron i3455-3240 3052 Dell Inspiron 20 i3455-3240 3052 Series All-In-One Intel Pentium N3700 1.60GHz SR2A7 Processor AIO Motherboard 1R0P6 01R0P6 CN-01R0P6.